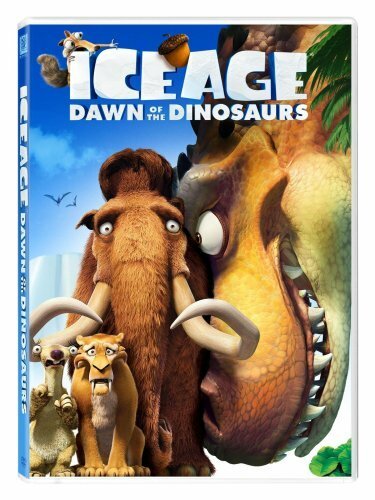 Ice Age: Dawn of Dinosaurs was the first movie my 2yr old actually sat through and really loved. 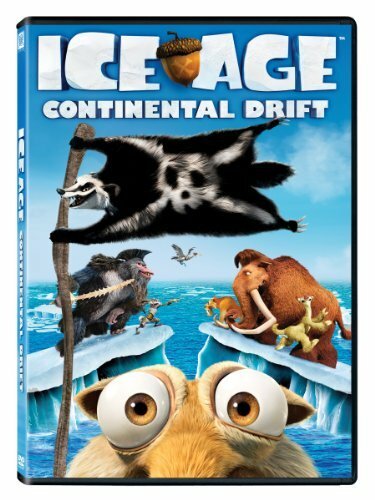 She always wanted to watch it over and over, so when Ice Age Collision Course hit theaters, we knew we had to take her. 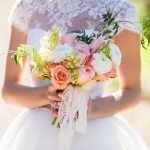 She, of course, loved it, and now that it is available on Blu-ray we just had to add it to our library. 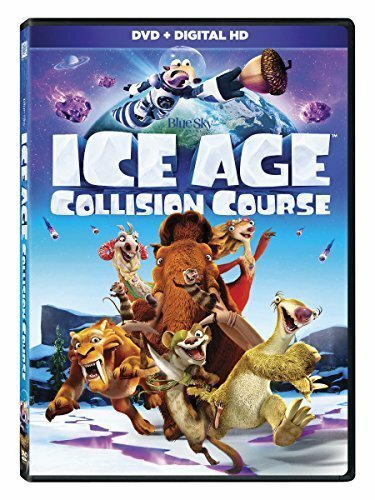 What Makes Ice Age: Collision Course Appealing? 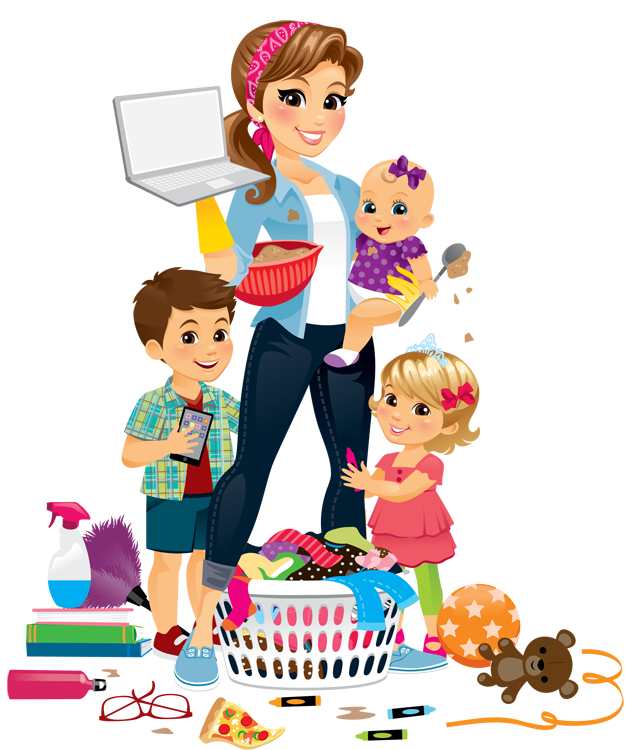 Loveable characters, a fun story, and hilarious non-stop action all make Collision Course worth seeing again and again. 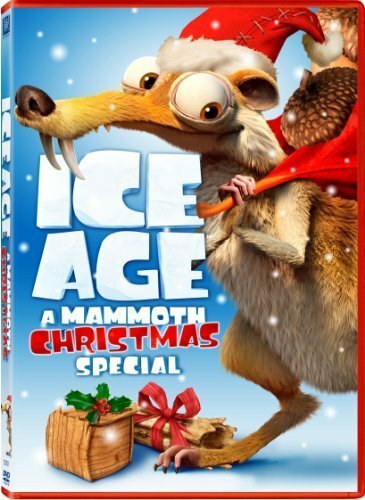 My daughter absolutely loves Manny, Ellie, and all of the fun characters in Ice Age. 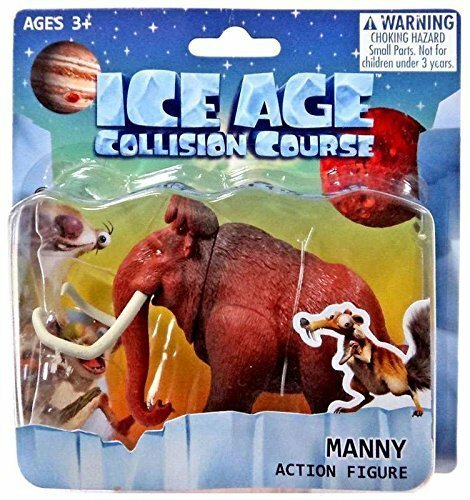 The whole Mammoth family is her favorite, perhaps because they look so cuddly (which if you know Manny, he is probably pretty cuddly under that rough exterior). My favorite has always been Scrat. 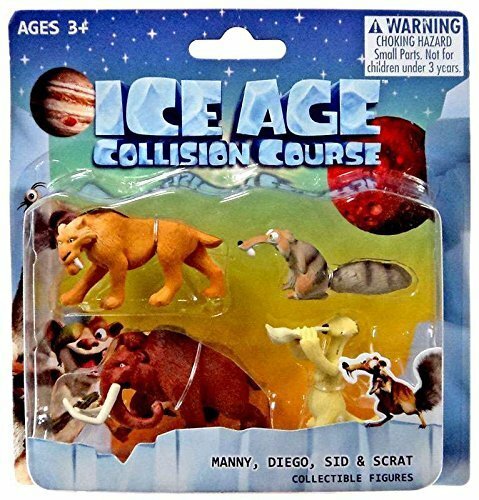 In Collision Course, his epic pursuit of the elusive acorn triggers some cosmic events that threaten the Ice Age world! 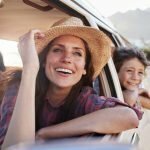 I’m not sure if the little kids get some of the jokes meant for those of us who have been around for a while, but they do laugh throughout this whole movie so there are definitely enough laughs to go around! 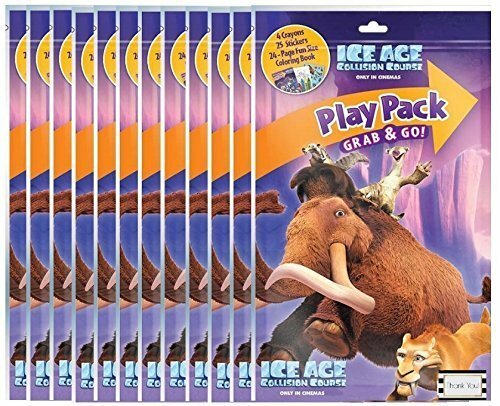 Your favorite ICE AGE heroes are back and cooler than ever in this all-new animated adventure that’s mammoth-sized fun for the whole family! 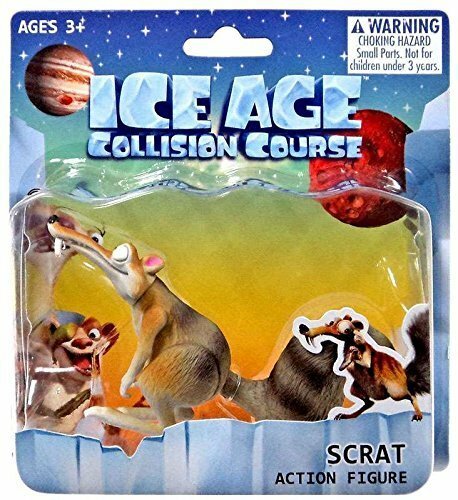 Scrat’s epic pursuit of the elusive acorn catapults him into the universe, where he accidentally triggers a series of cosmic events that threaten the world. 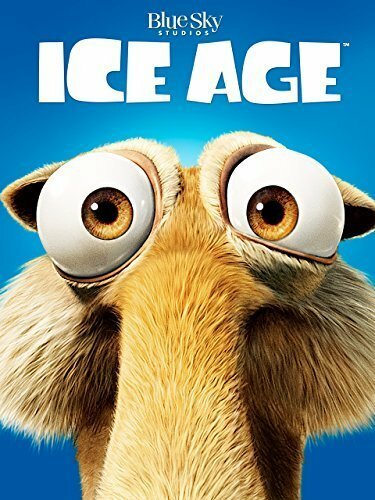 Now the entire herd–including Buck, Manny, Ellie, Sid, and Diego–must work together on a hilarious journey, filled with non-stop action and colorful new characters, in order to survive the global Scrat-tastrophe! 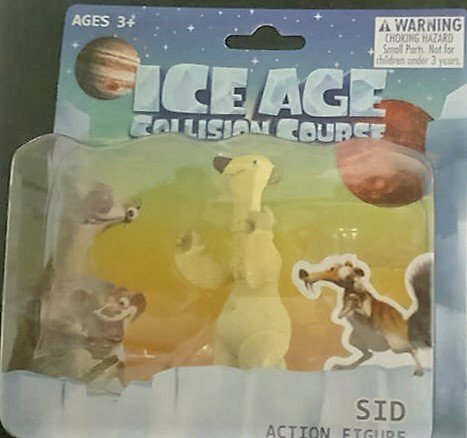 Overall the kids really love this addition to the Ice Age lineup of movies and Collision Course is definitely a movie we’d recommend adding to your collection! Click any image to find it on Amazon and buy today! I was provided a copy of this movie for review purposes, opinions are my own.